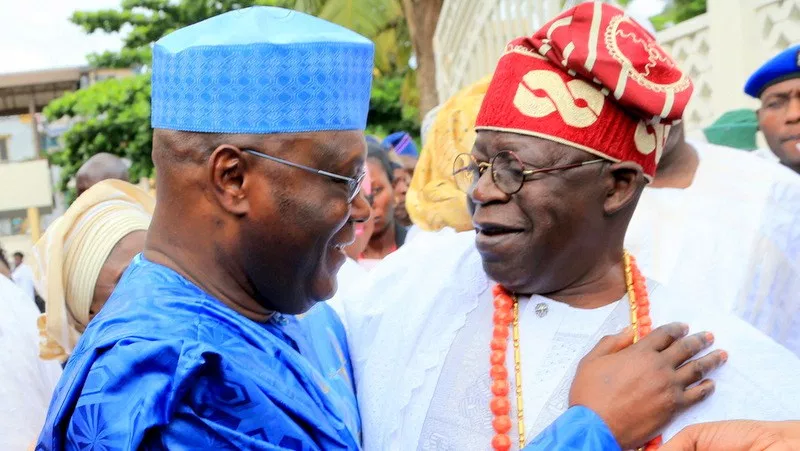 The Peoples Democratic Party (PDP) has called on a national leader of the All Progressives Congress (APC), Bola Tinubu, not to join the smear campaign against its presidential candidate, Atiku Abubakar. 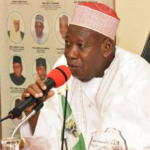 PDP made this call in a statement by its spokesperson, Kola Ologbondiyan, Thursday evening. Mr Tinubu had on Wednesday said a reported meeting by some leaders of PDP in Dubai to strategise on how to defeat President Muhammadu Buhari will fail. The presidential candidate of the PDP is currently in Dubai and has been reportedly holding a series of meetings with high-ranking members of the party to strategise over the 2019 election. “We don’t fear, whether it’s in the jungle, or it’s in Dubai or it’s in Abu Dhabi, people are free to meet and strategise in any way. But we are not going back to the illusion of the PDP,” Mr Tinubu said while speaking to journalists at the Presidential Villa. The former governor of Lagos State also said he believed it is not possible for Nigerians to return the PDP to power. 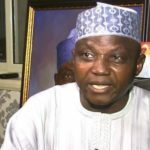 But in a swift reaction, Mr. Ologbondiyan advised Mr Tinubu not to toe the path of his party by uttering unguarded utterances against the former vice president. “Asiwaju, as an elder, should not reduce his pedigree by engaging in indecorous utterances which has become the trademark of his dysfunctional party. Mr. Ologbondiyan said the “repositioned PDP” and its presidential candidate remain committed to their promise to focus on solutions to the “myriad of problems facing Nigerians and transform their lives for the better despite the ludicrous disposition of APC and its leaders towards the 2019 election campaign. The PDP governed Nigeria for 16 years from 1999 before losing the 2015 general election to the APC.